The new tax law has caught taxpayers by surprise, as some have found themselves to be under withheld and therefore owe money to the IRS. If this has happened then it may be necessary to request an agreement to pay those taxes over time. Setting up a payment plan with the IRS is usually easy and will enable the taxpayer to avoid levies and other collection measures. There are different ways to request an installment payment agreement. One is by filling out an online application on the IRS website at www.irs.gov. Taxpayers can also fill out Form 9465 and send it in either with or without their tax return. It is recommended to pay as much of the balance that is owed as possible along with an installment agreement request. If the total amount of taxes owed is $10,000 or less an installment payment agreement is normally accepted by the IRS without a problem. 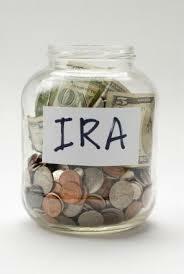 If the amount is higher some additional financial information may be requested. 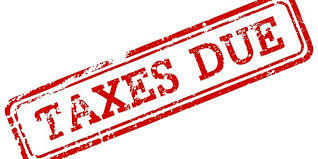 Once a taxpayer enters into an installment agreement with the IRS it is very important that they do not miss a payment. 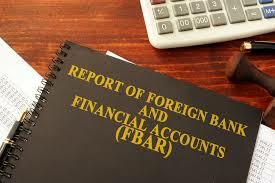 Tax returns for subsequent years must also be filed on time with payments. Any tax refunds due in subsequent years will be applied against the outstanding balance. 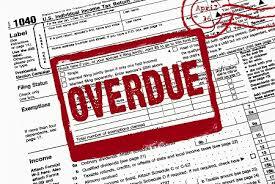 If it is necessary taxpayers should contact the IRS to amend an existing payment agreement.